Seeing the growth of the youth who work for Project Sucseed. 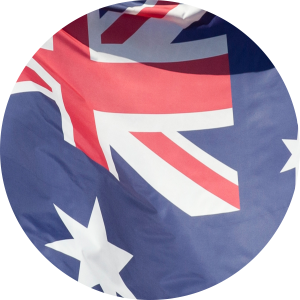 Making sure that, as Project Sucseed grows, all of the logistic systems, production capacity and all other aspects of the business are prepared to grow as well. Abigail found her place on her Enactus team when she went door-to-door to work on its Project Bottlepreneur recycling project. Fast-forward four years: she now serves as team Vice President. Her greatest accomplishment through those years: Becoming a certified Greenhouse Gas Accountant for Enactus Footprint, the team’s carbon-offset program. “The biggest challenge always is balancing all personal stuff, school and Enactus,” says Abigail, an accounting major who plans to graduate in 2018. 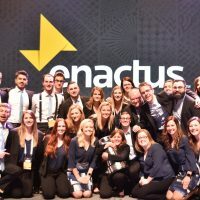 “You constantly become better and better at time management, which is a great skill to develop.” She hopes to meet new people, learn about projects evolving around the world and celebrate the work of all participants at Enactus World Cup. 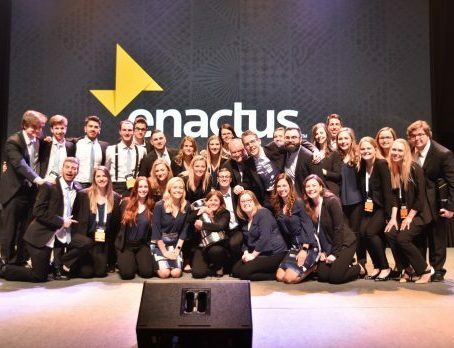 Patrick has been involved with his Enactus team for two years and now serves as its Head of Digital and Social Media. “On a personal level, my biggest challenge was transitioning from a tech to a presenting role. This pushed me outside my comfort zone and forced me to challenge myself,” says Patrick, who is majoring in commerce and expects to graduate this year. “There’s a lot of pressure telling our story on behalf of the team, and [it] would not have been possible without the support from my incredible team.” For his teammates, he says, the greatest success will be to see the impact of their projects.